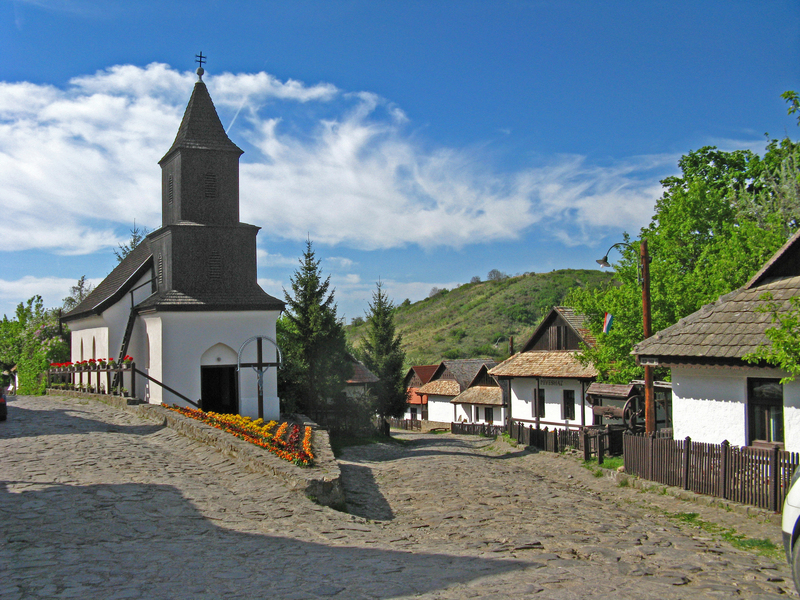 Nestled in a valley in the Cserhát hills, the village of Hollókő is one of the wonders of Hungary and a must see. It is the only entire village so far that is listed on the UNESCO’s World Heritage List. Originally a Palóc (minority of Slovak origin) settlement in the 13th century, this village, which developed mainly during the 17th and 18th centuries, is a testimony to rural life before the agricultural revolution of the 20th century. The village is composed of about 50 houses, a church, workshops, farms and a castle from the 13th century. The village houses were originally made of wood and thatch but have been burned down many times over the past centuries. Most buildings have been completely rebuilt with brick walls and tiled roof in 1909. The traditional costumes of the inhabitants of Hollókő were designed with unique Palóc embroideries. The way women would wear them was an indication of their wealth – the more embroidered petticoats under the skirt, the wealthier. These costumes can still be seen during festivities (for example Easter). The Hollókő castle (“Vár”) – Built in the 13th century, it was destroyed in the early 18th century and then partially restored. It is one of the best preserved castle of this period in Hungary. From the castle, you can enjoy a beautiful point of view over the valley and surrounding vines. The Village Houses – a few 19th century wooden houses have survived and can be visited. The Easter Festival in Hollókő is probably the most famous in Hungary and the main event of the year. Locals dress up in traditional costumes of the 18th century for the festivities. Visitors can learn the traditional art of Easter eggs painting and enjoy several folklore, arts and crafts and kids programs. On Easter Monday, following old traditions, locals practice ‘Dousing Day’. Boys douse the girls with buckets of water to ensure they become good wives. In exchange for the dousing, the girls reward the boys with painted Easter eggs. If you plan on visiting Hollókő on that day, be ready to get wet! 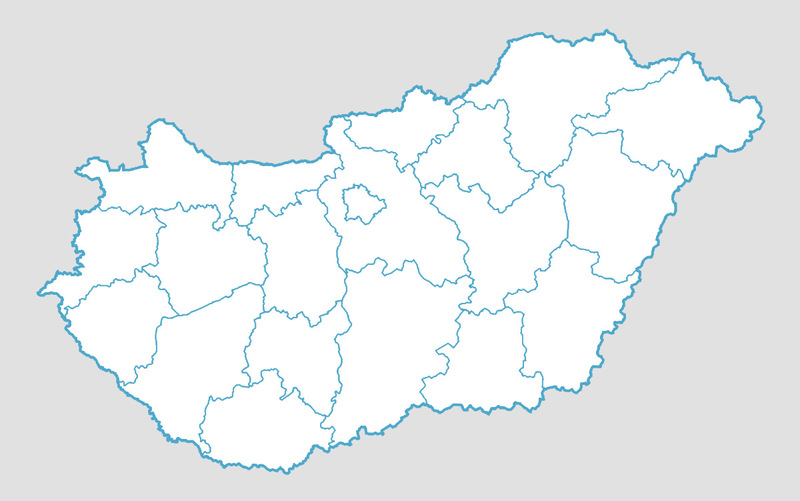 The village is located in Nógrád county, approximately 91.1 kilometres northeast of Budapest. It can be accessed by car (the easiest) or by bus. By car (1h30 approx. ): take the M3, exit at Hatvan and follow route 21 until you reach the village. By bus: from the Stadion Bus Terminal.